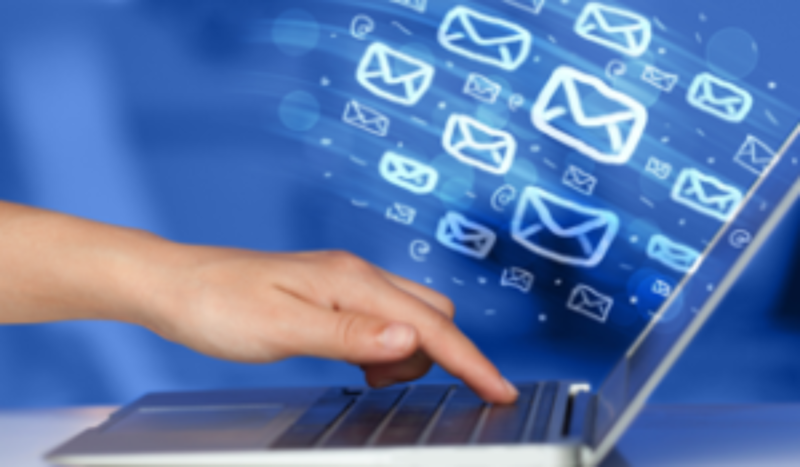 Email marketing is one of the most effective channels to use in your online strategy. But with most other businesses also doing email marketing, how can you make sure your email stands out from the hundreds of other emails that your intended reader will also receive in their inbox around the same time? 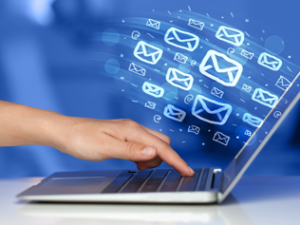 If your reader does not even click on your email there’s no point in wasting time sending it. This post looks at three common mistakes email marketers make. Of course, you’re human, and it’s almost inevitable that you won’t get every email you send out right. But if you are careful to avoid these three mistakes, your email will have a much better chance of being noticed and read by recipients. The subject line is the first thing that recipients see regarding your email and those few words determine whether or not they will click and open it or skip over and ignore it. Make sure that your subject line is clear and matches the information that is contained in the email. Don’t be ambiguous about the content of your email, thinking that a clever play on words will get more recipients to open your email. It won’t. According to a 2011 study conducted by AWeber Communications, clear subject lines received 541% more clicks than clever ones. Clever subject lines such as “[Name], Our Best Deals” or “Such a Great Opportunity…You Don’t Want to Miss It” may get people to open out of curiosity, but it will hardly ever get them to take action on what you’re attempting to sell. Clear subject lines are more likely to turn recipients into readers, who will then give you the results you are looking for. When writing subject lines for your email, choose straightforwardness over sexiness and clearness over cleverness. Research from MarketingSherpa found that only 33% of email recipients have images turned on by default, which means that the majority of recipients – 67% – don’t automatically see images that are contained in email. If your email is one big image, it will be displayed for most of your recipients as an empty box which they cannot read. If your business makes or sells products such as clothing, food items, jewelry, etc., then it makes sense to include images of those products. The email, however, does not have to be image-only. It can include text to describe the products, as well as text links to the products. Your email should never be 100% image, but at least 50% image and 50% text. Text-only emails have a much higher click through rate than image-only emails. Statistics from emailMonday found that “Mobile email will account for 20 to 75% of email opens, depending on your target audience, product and email type.” Additionally, 43% of people use their smartphones to check email every day and over 40% of mobile email users check email four or more times per day. If you don’t optimize your email for mobile devices, many people will not read it, regardless of how important your message may be. Adding alternative (ALT) text to images, utilizing a responsive template, breaking up text, using a larger font, and making your call-to-action (CTA) buttons touch-friendly are just a few ways to make sure the email you send looks great on mobile devices. Also ensure that email that is checked on mobile devices drives traffic to your website with the purpose of that traffic to be converted to sales. Recipients who read email on their mobile devices should be able to do anything on their mobile device, such as make a purchase or sign up for more information, the same way they would be able to do it on a desktop or laptop computer. Avoid these three mistakes in your next email marketing campaign to improve performance and make email one of your most successful marketing channels.